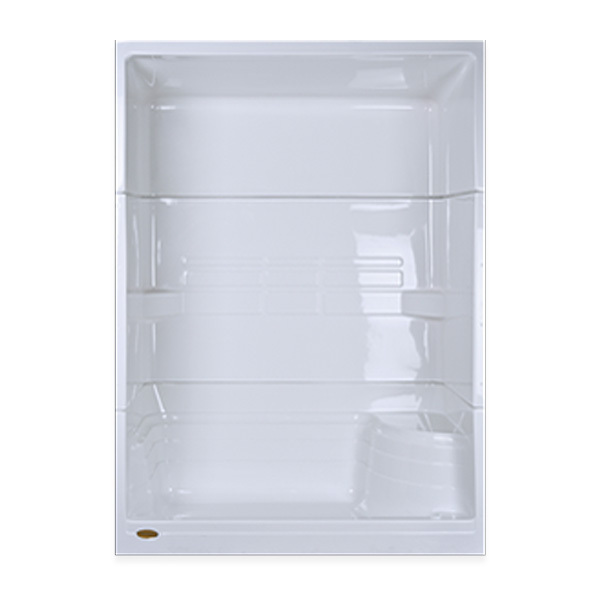 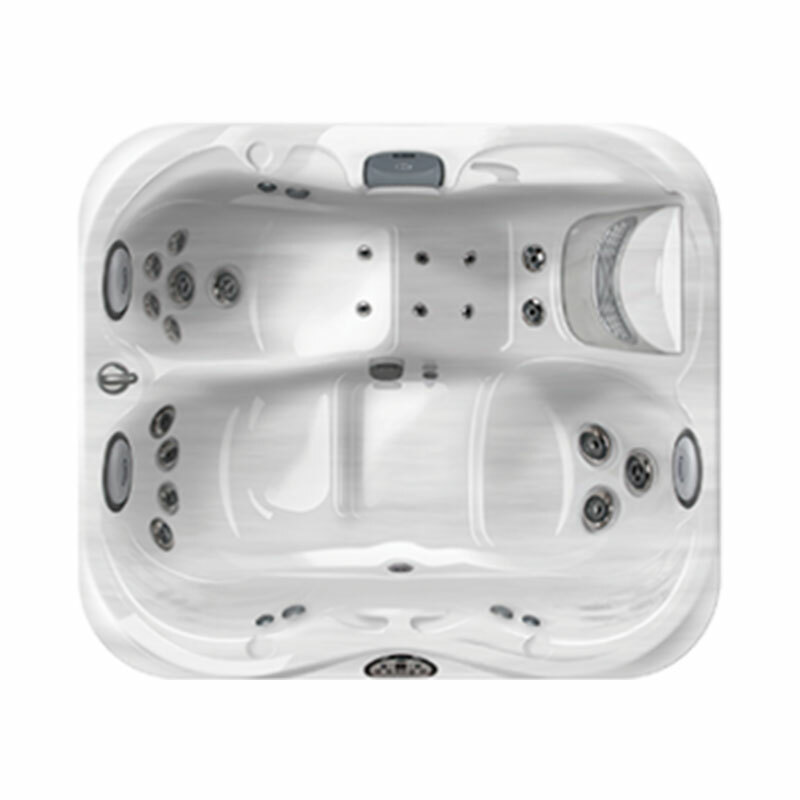 For over fifty years and a name, the name, that defines a combination of ideas and Innovative technologies. 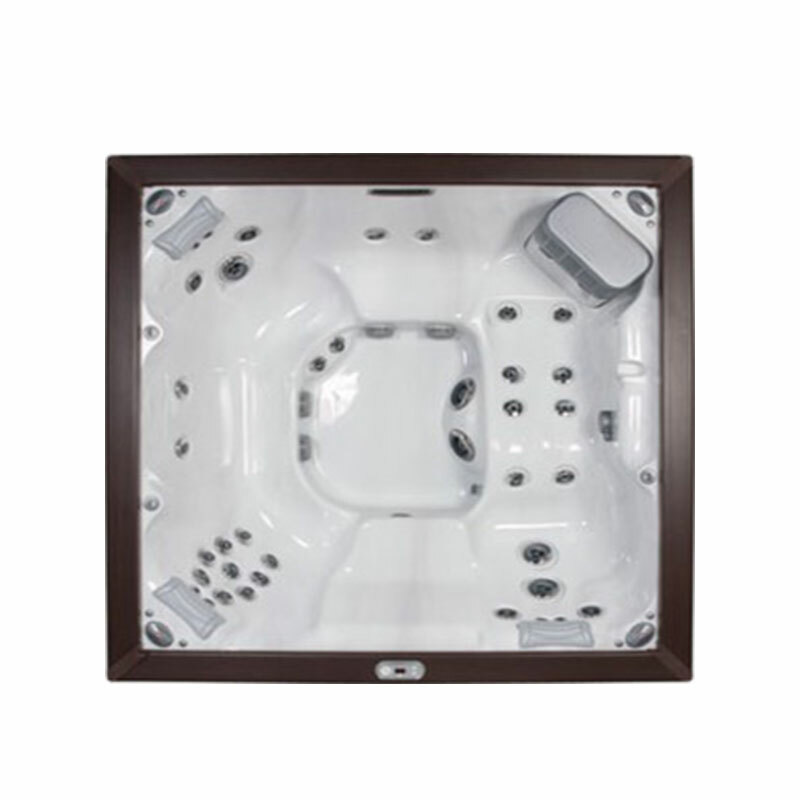 The name that defines the experience, social and private, fun and relaxing, that will both completely satisfy you and leave you wanting more. 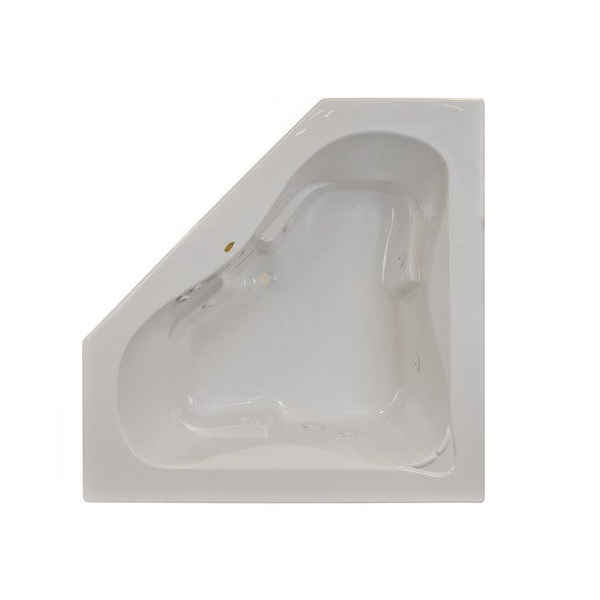 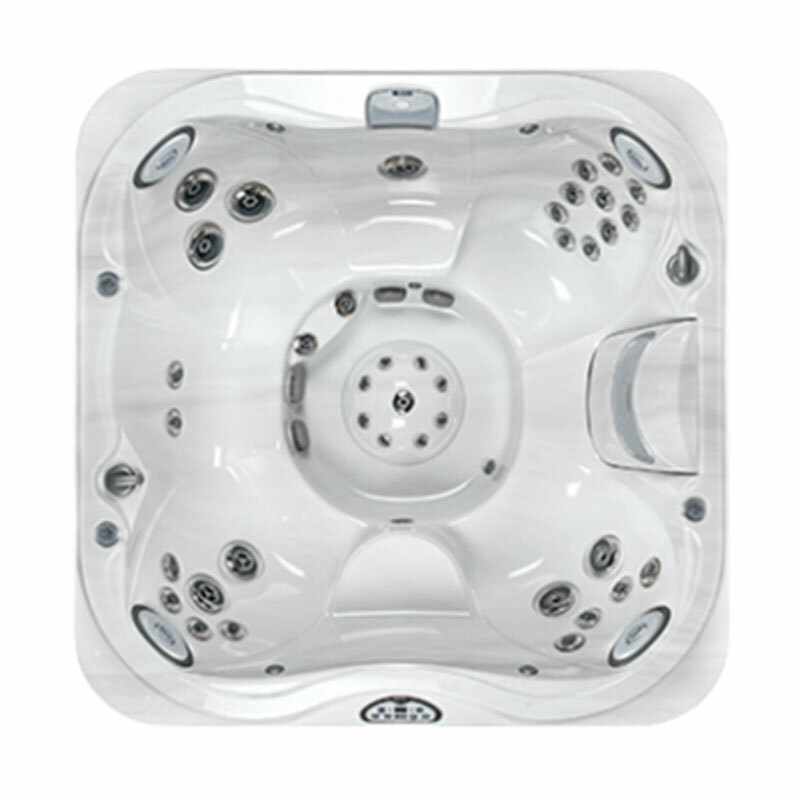 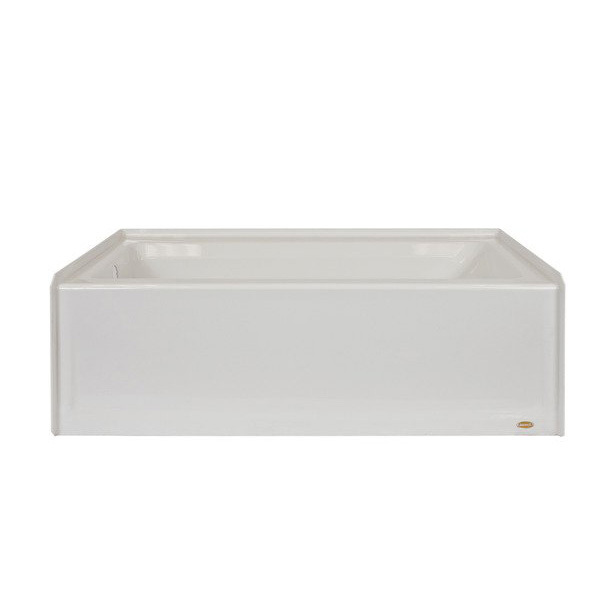 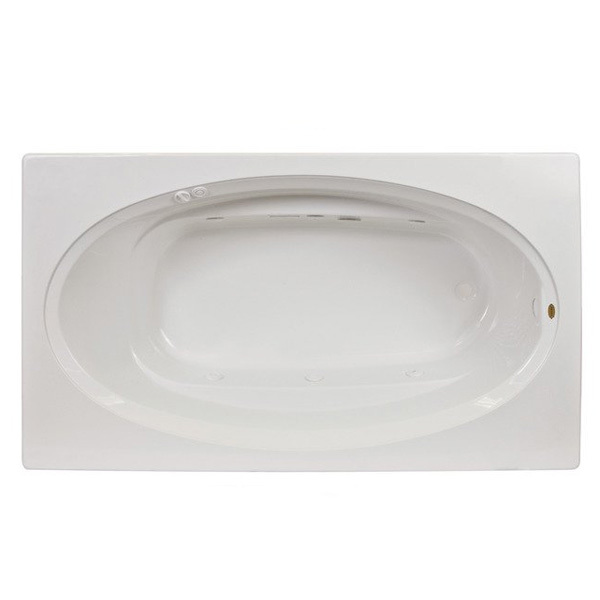 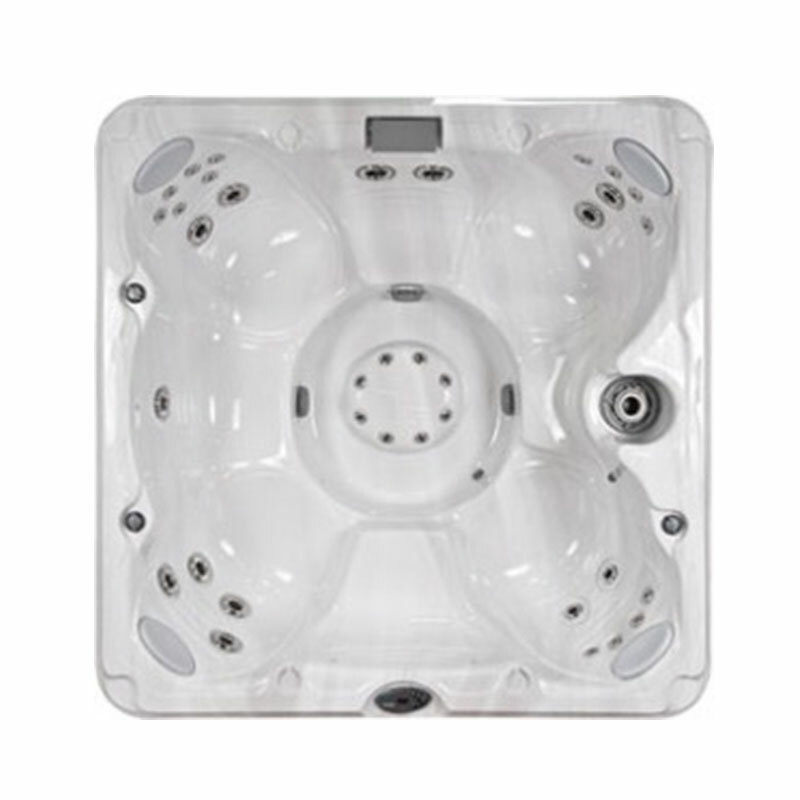 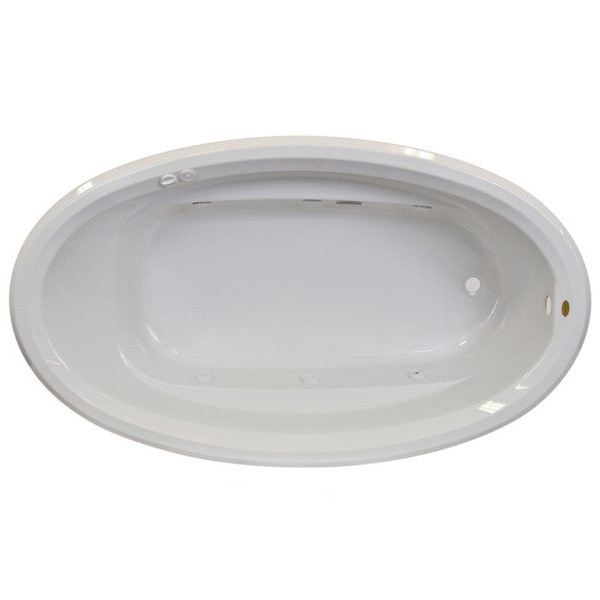 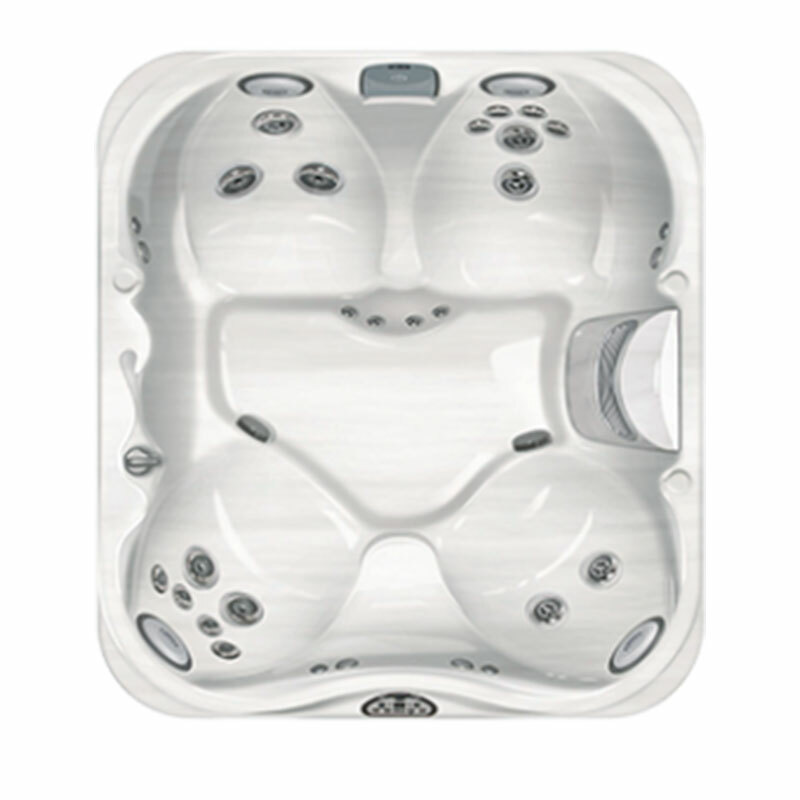 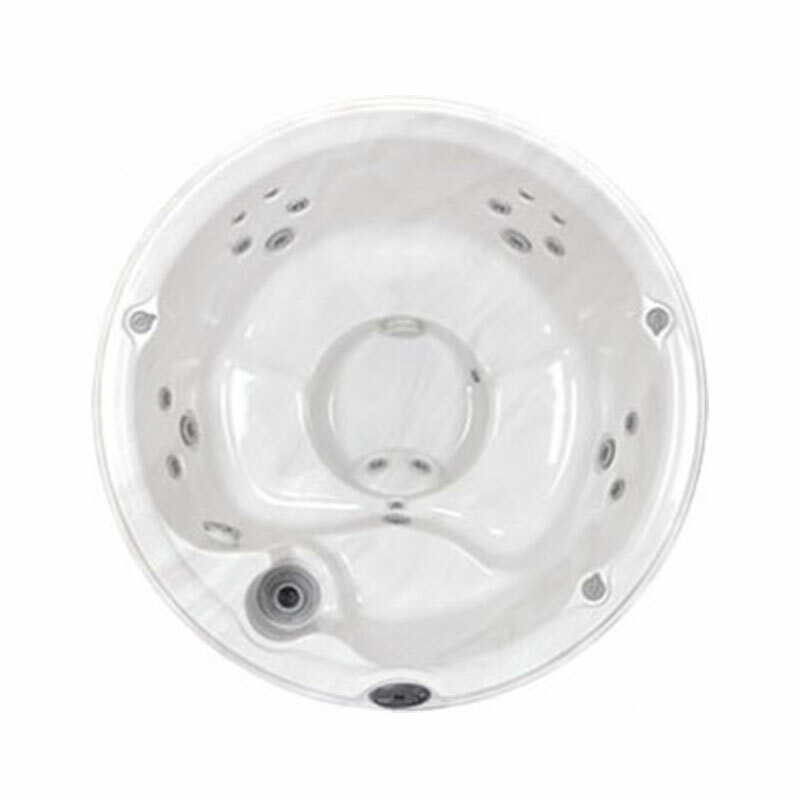 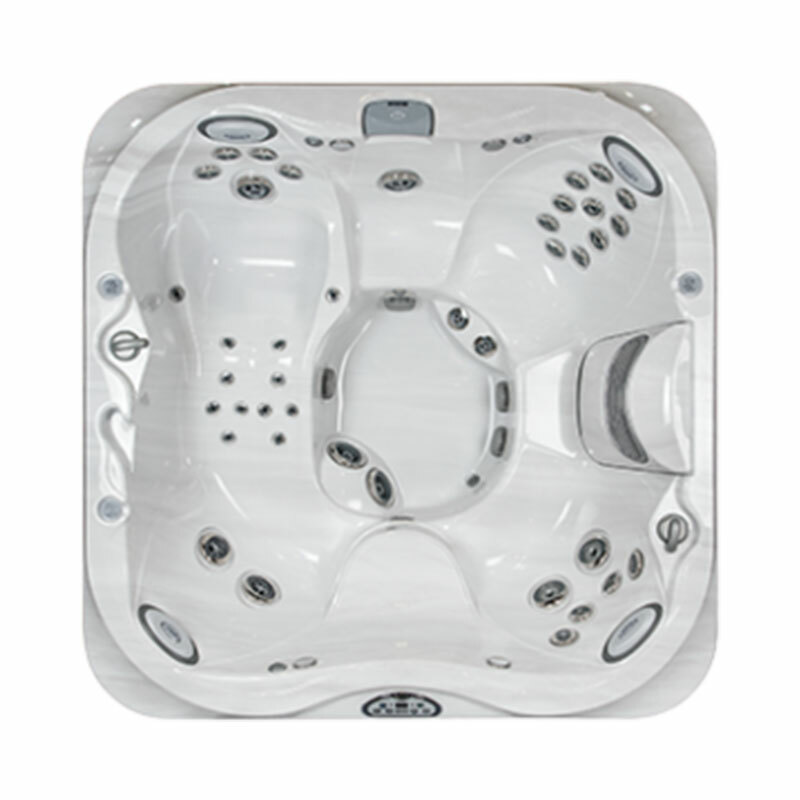 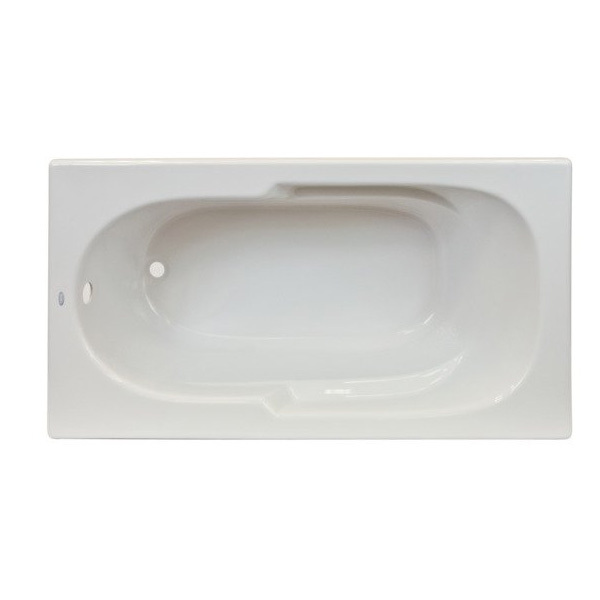 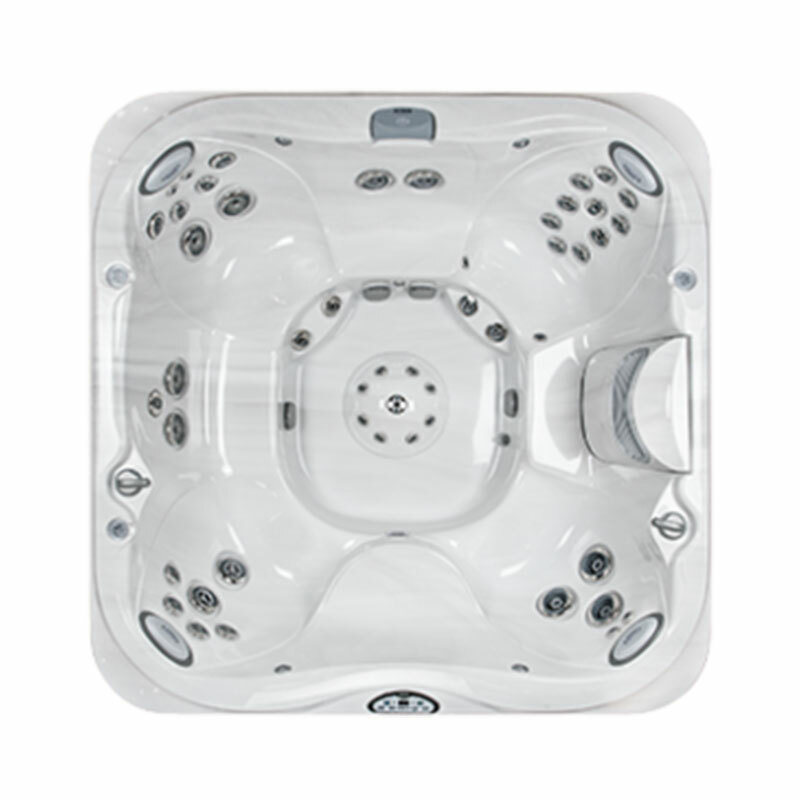 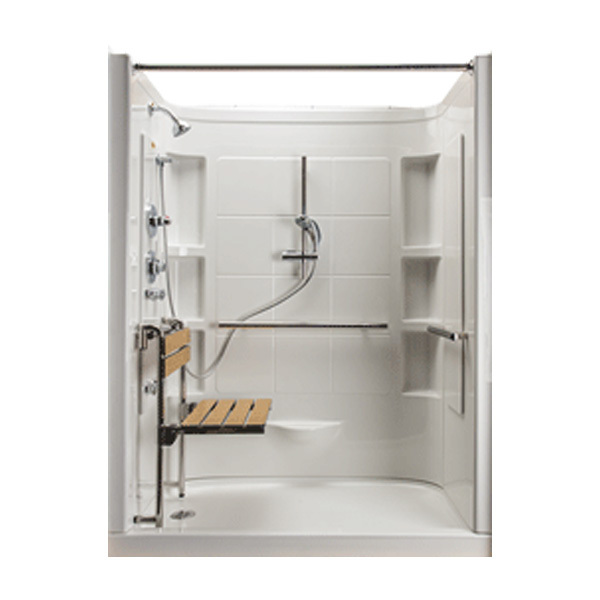 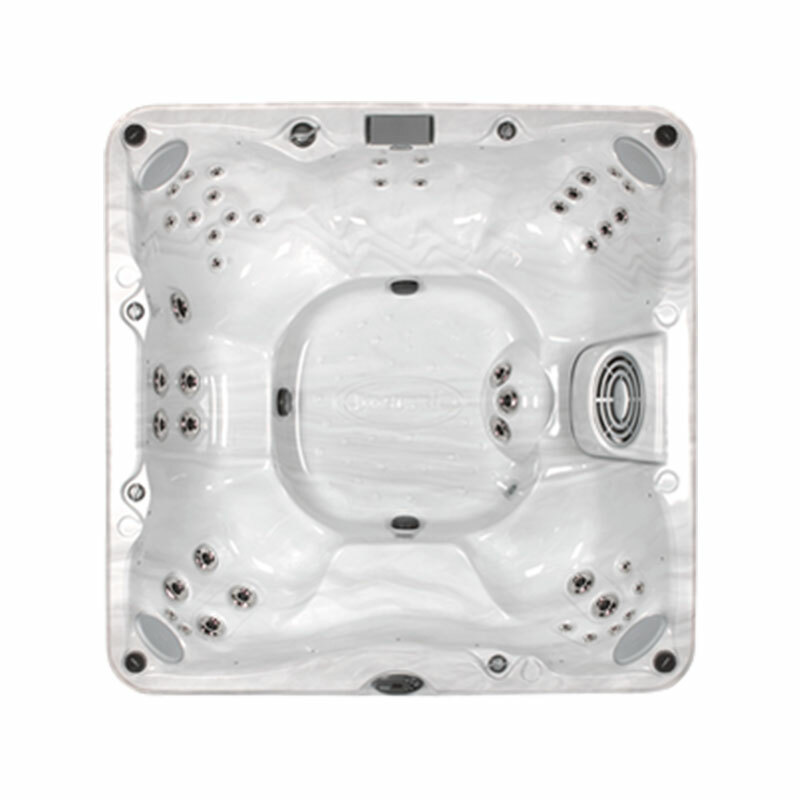 The name that established itself as both inventor and innovator of modern day hot tubs and whirlpool baths. 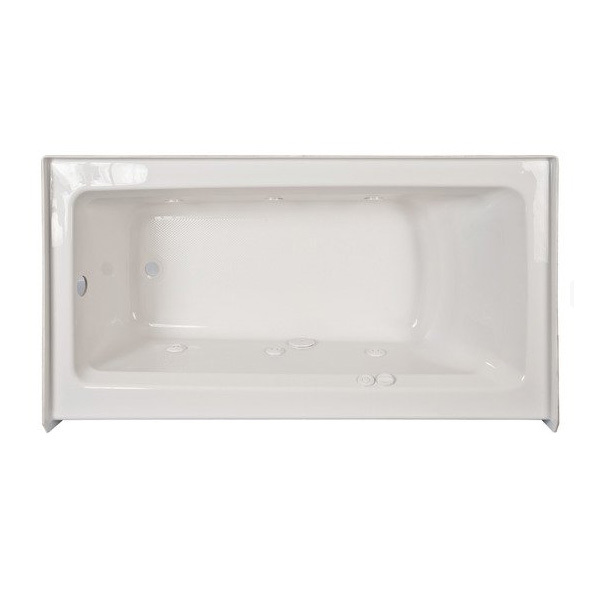 The name that started it all. 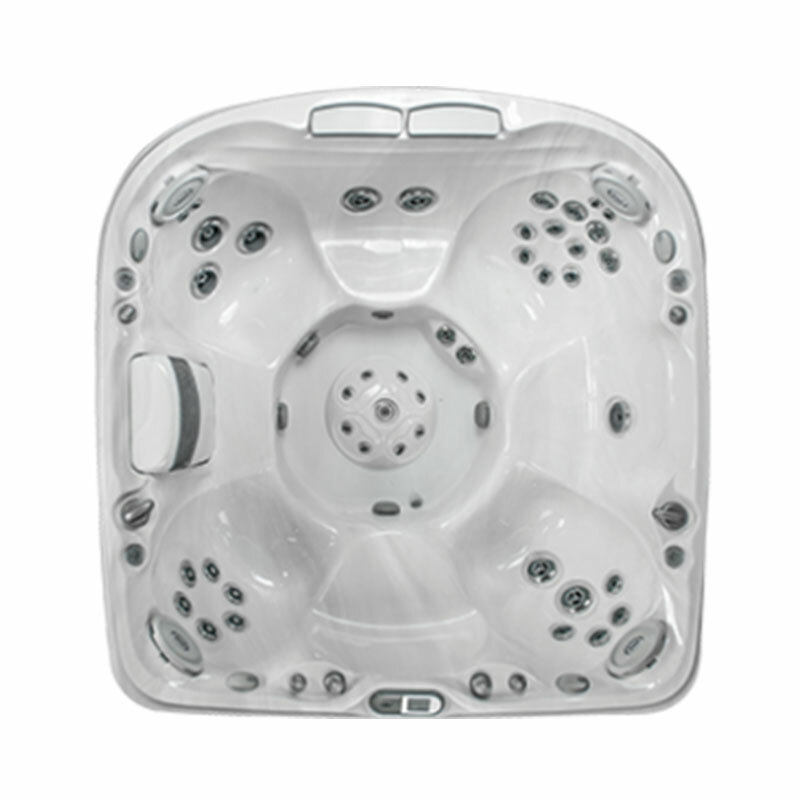 Jacuzzi®. 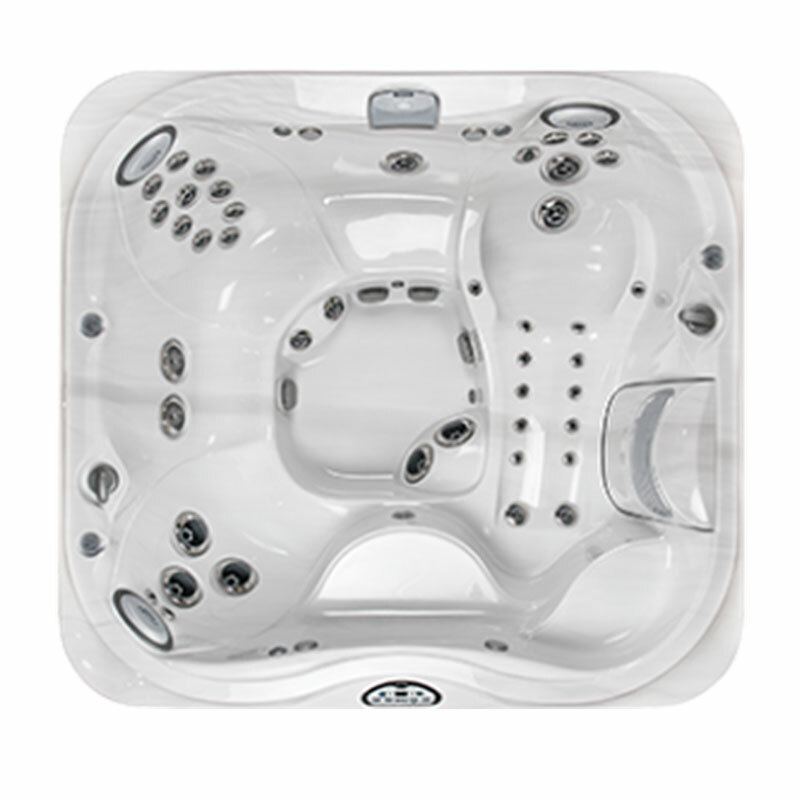 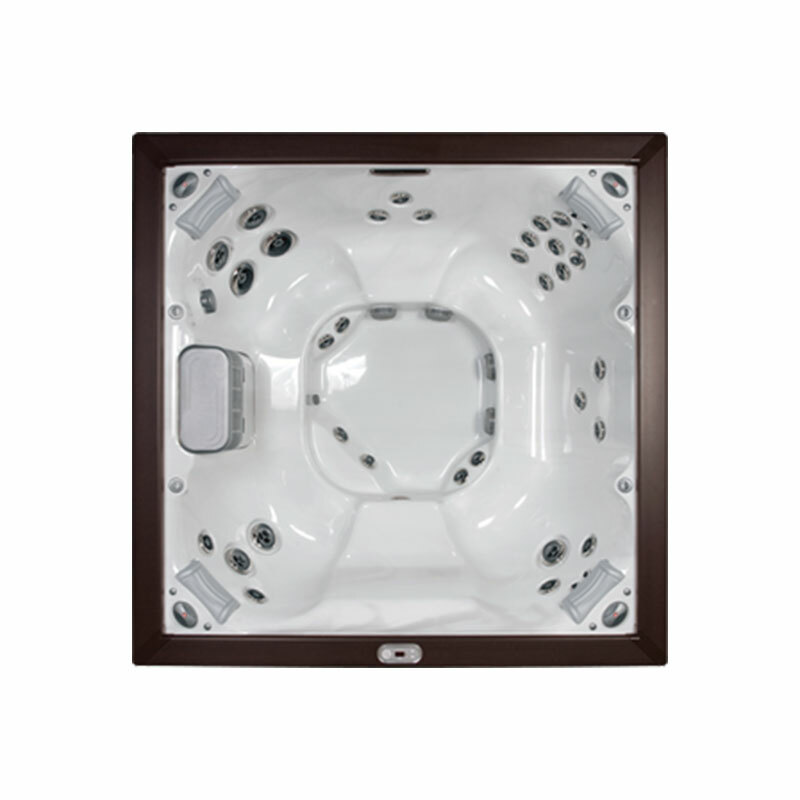 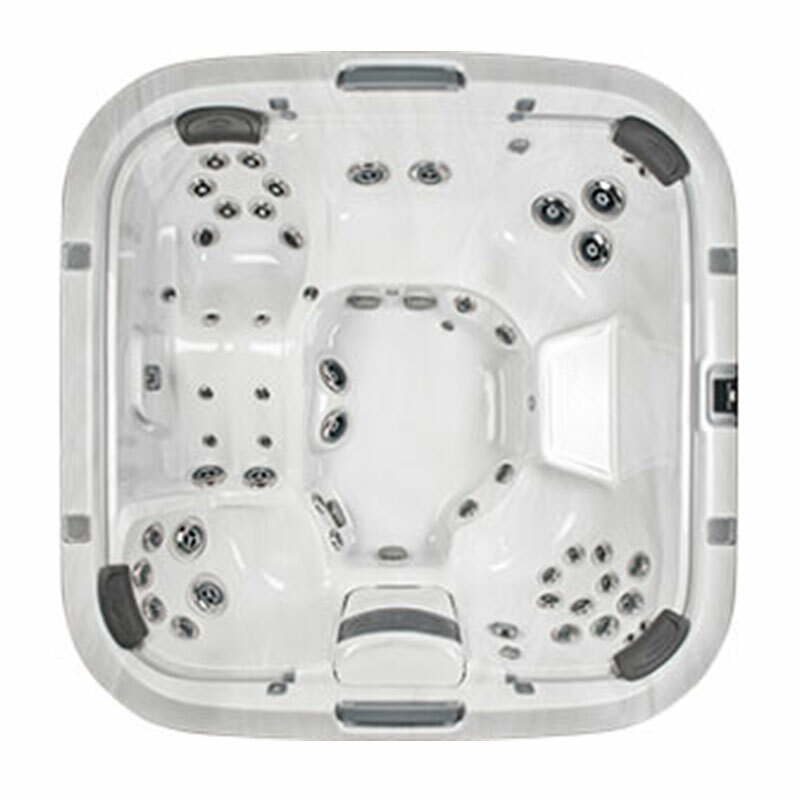 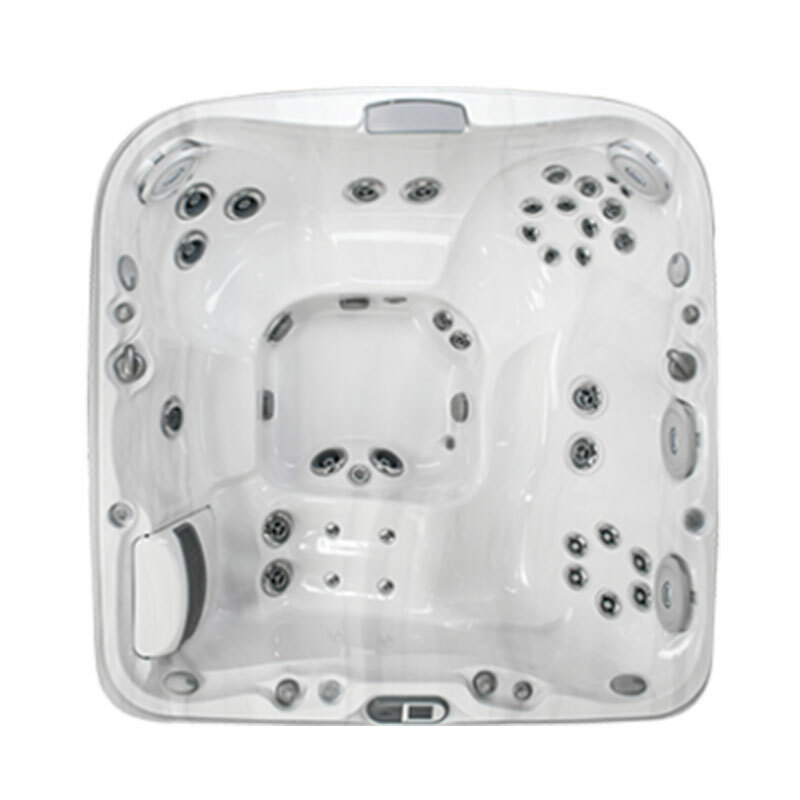 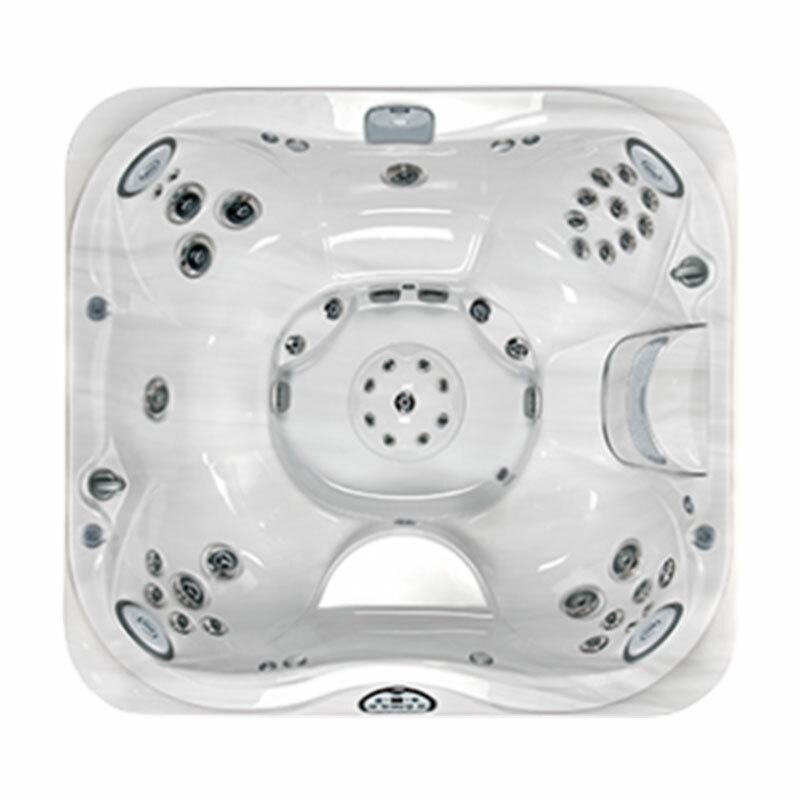 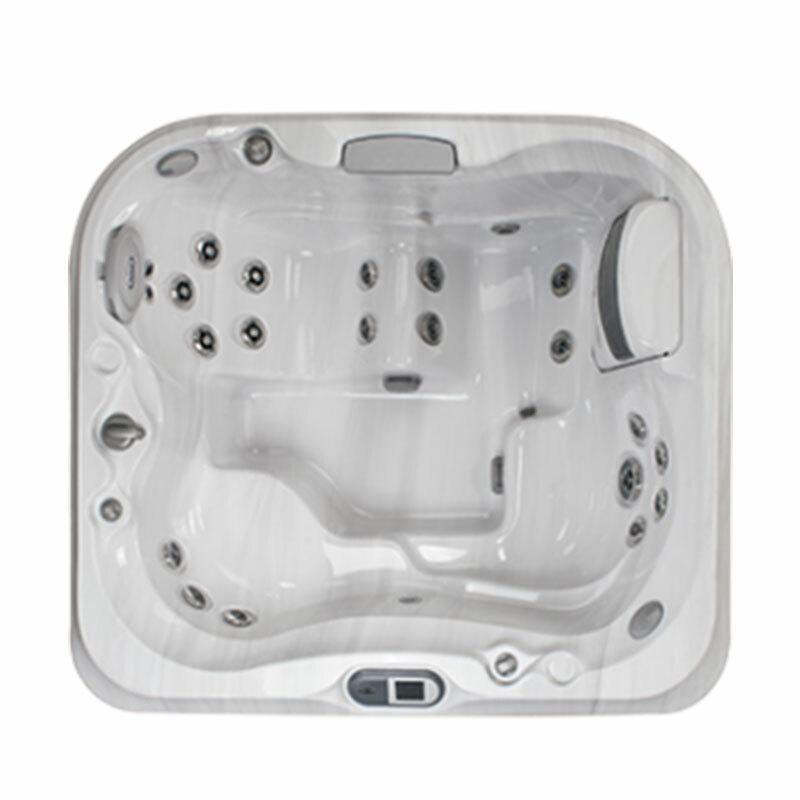 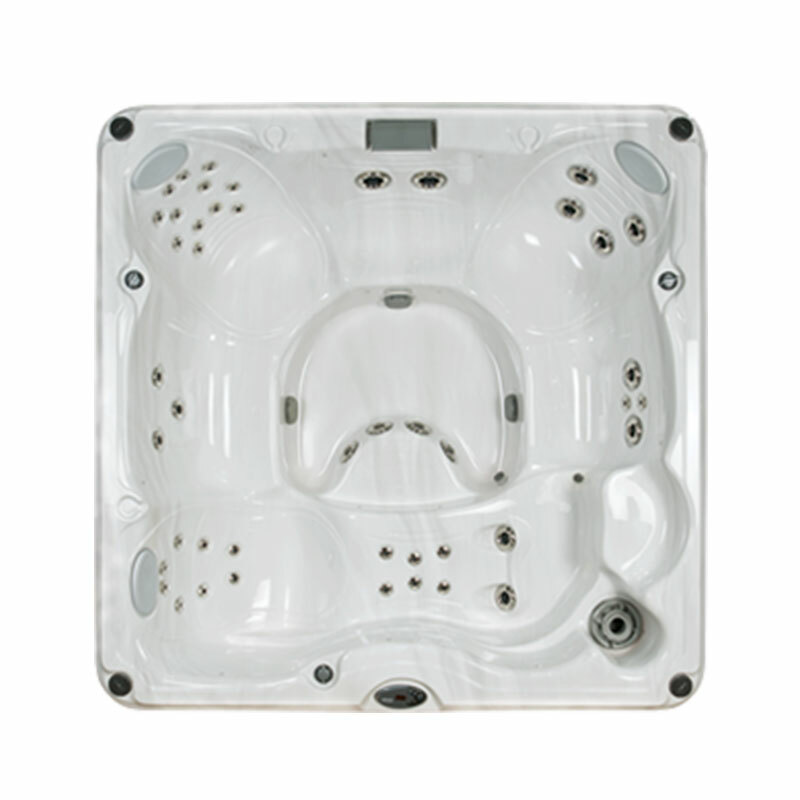 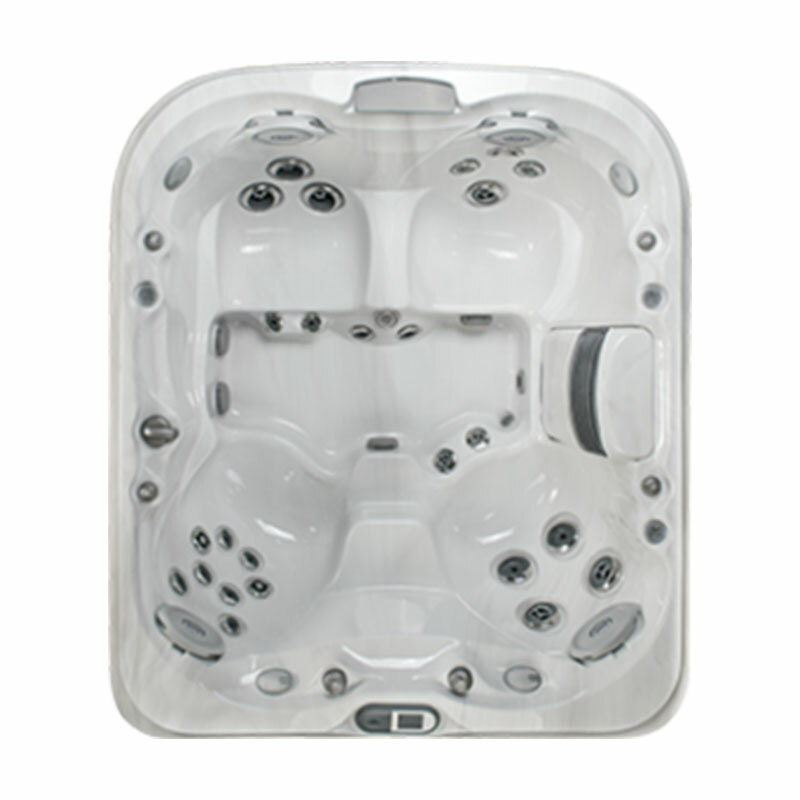 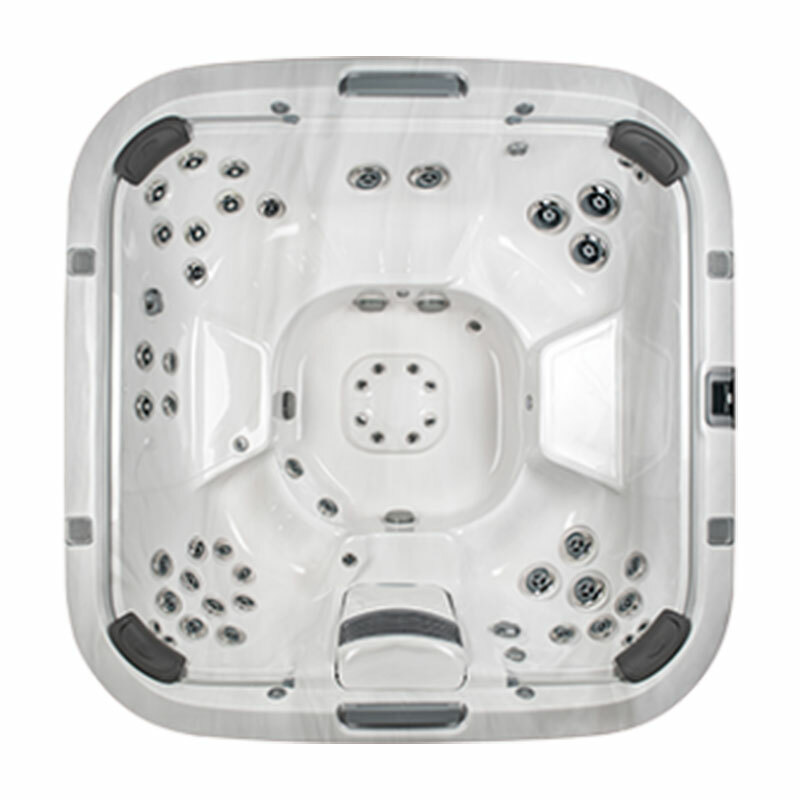 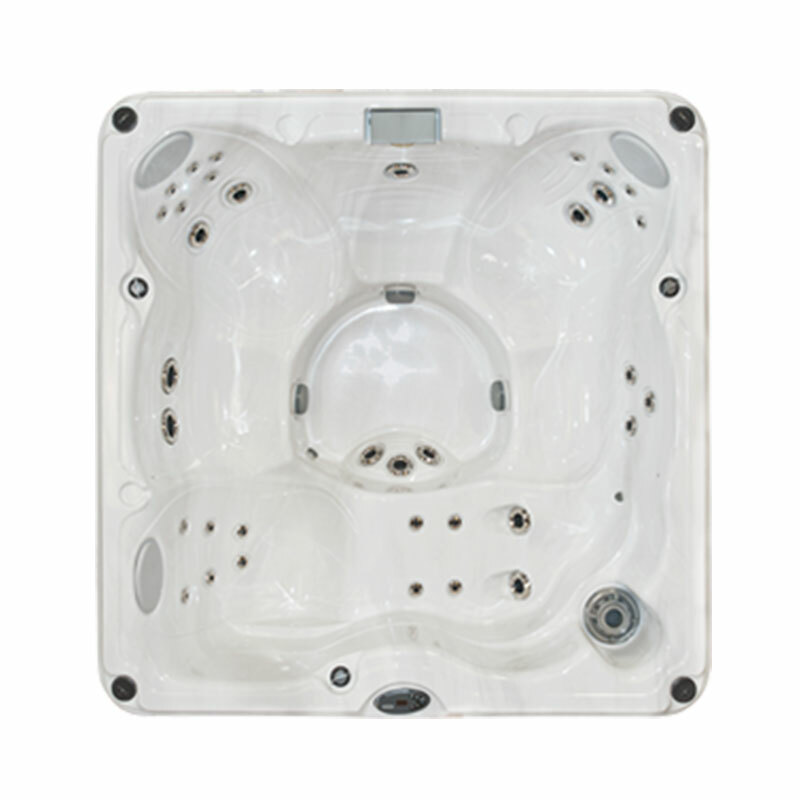 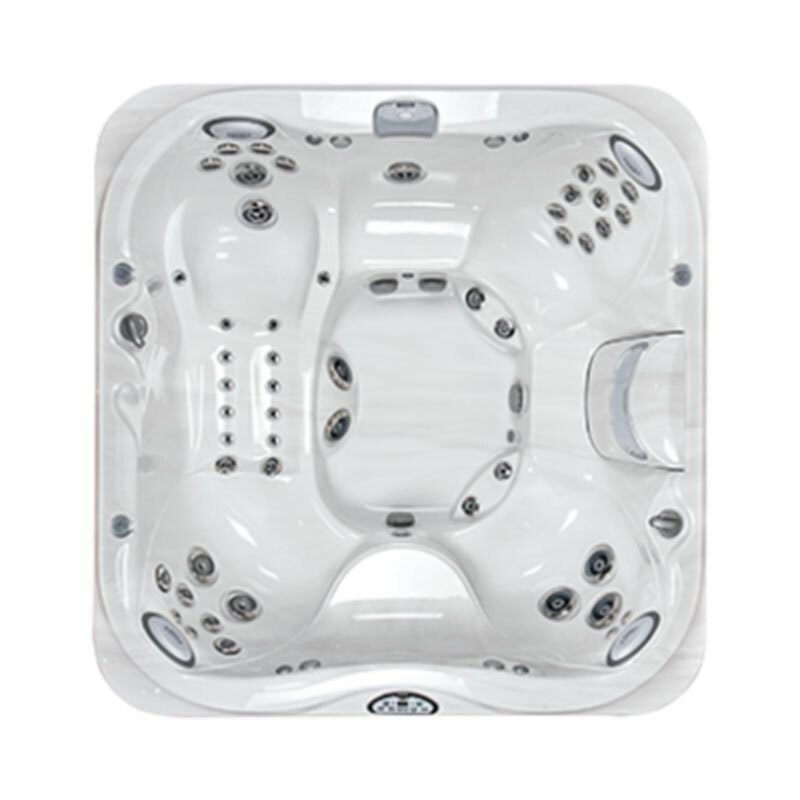 Once you experience Jacuzzi Hot Tubs and Whirlpool brand of hydrotherapy, you’ll wonder how you ever managed without it. 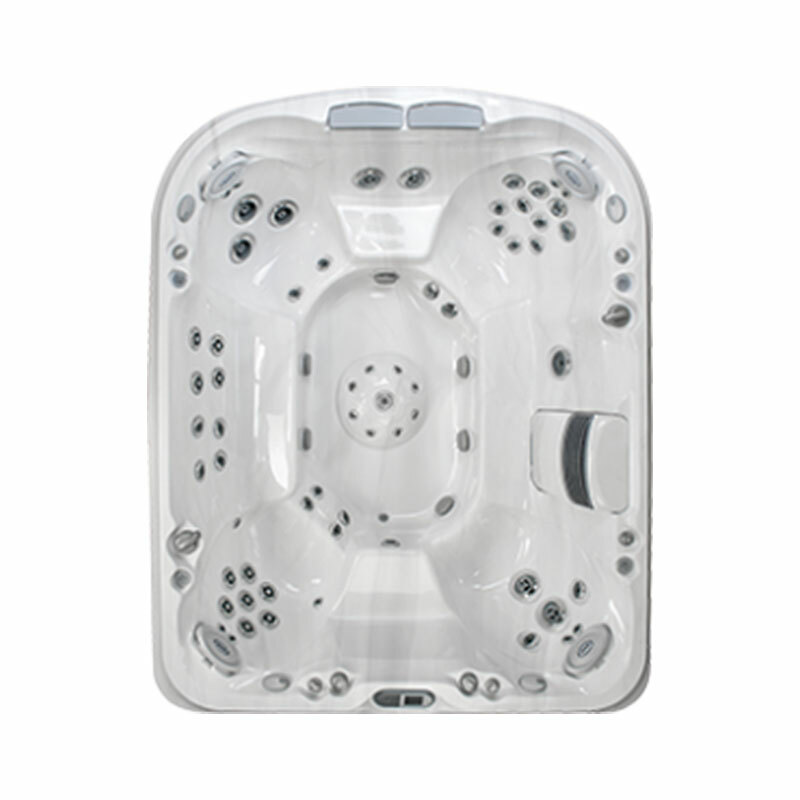 When you slip into the hot massaging waters, your muscles will relax, and your mind will clear. 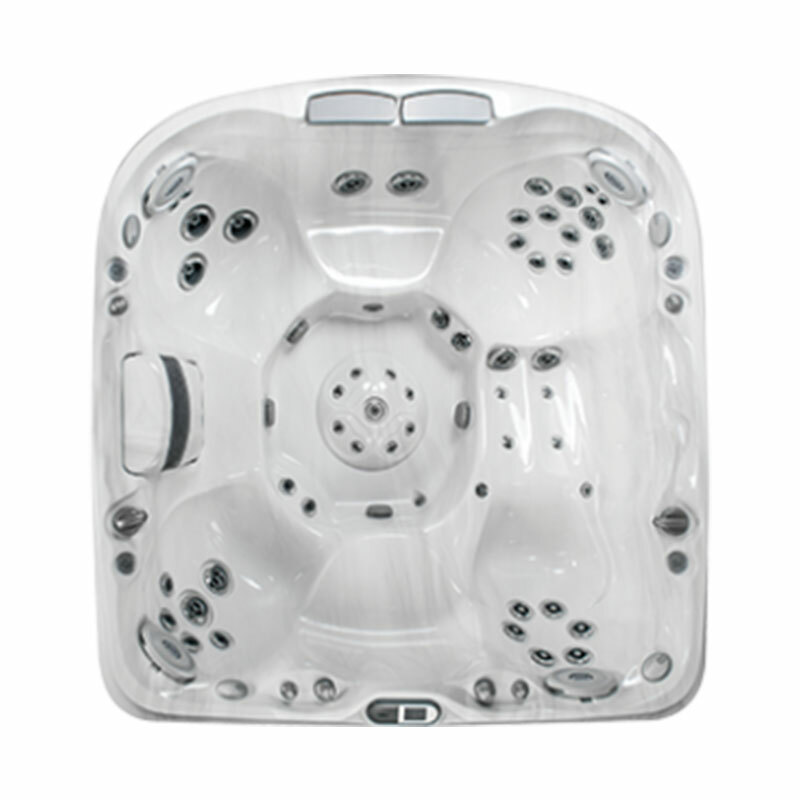 Jacuzzi, truly water that moves you.